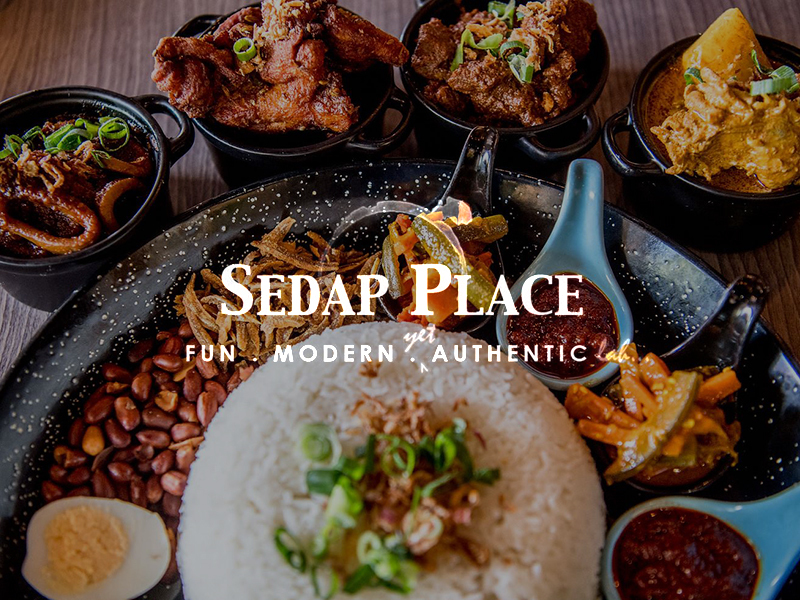 Sedap is how you say “delicious” in Malaysia. 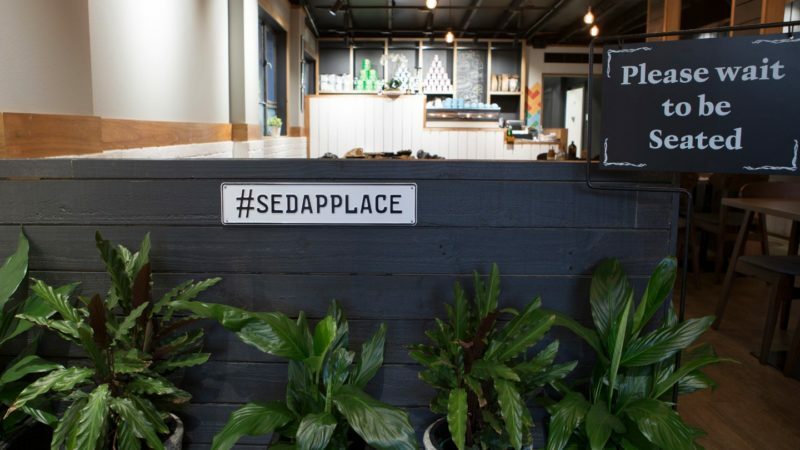 And that’s exactly what Sedap Place would like to be known for. 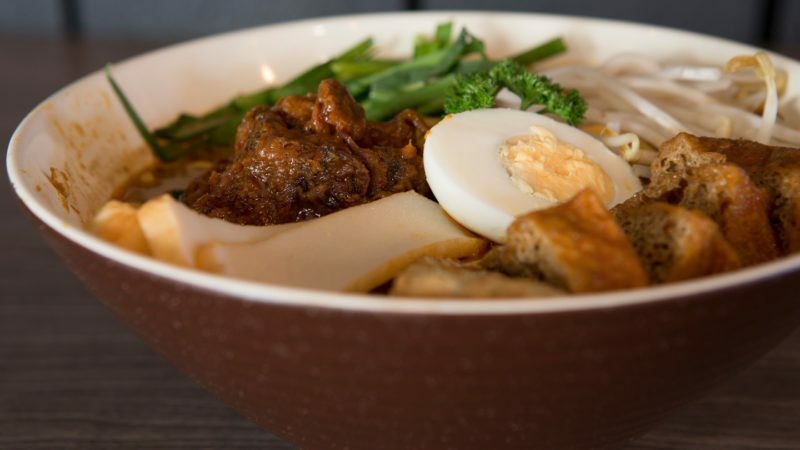 Introducing you to the wonderful world of Malaysian cuisine by showcasing its complex and robust flavours in every dish. 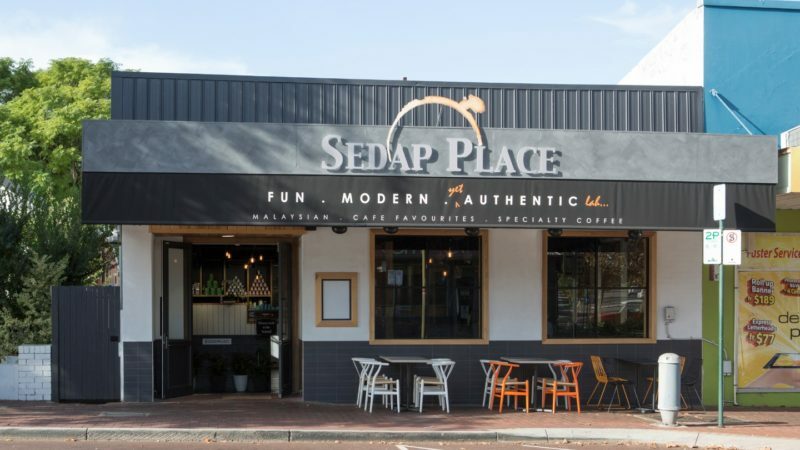 Dine with friends and family at Sedap and enjoy the best tasting food and warmest hospitality in Perth. 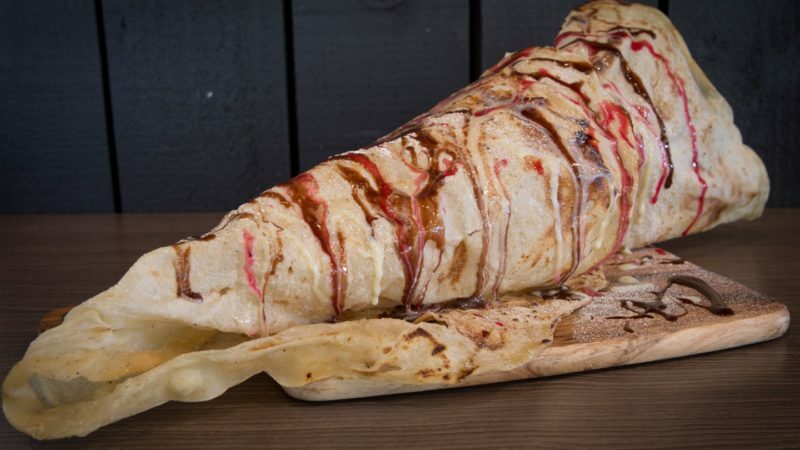 Open for lunch and dinner, seven days a week.